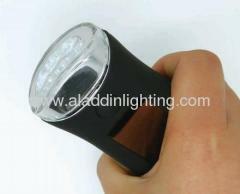 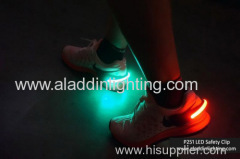 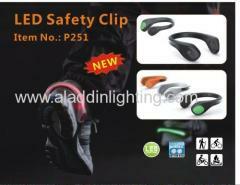 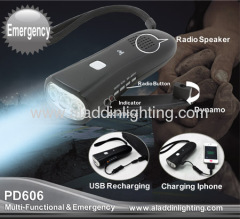 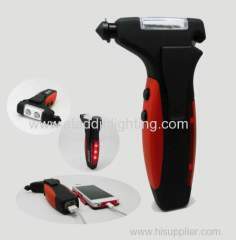 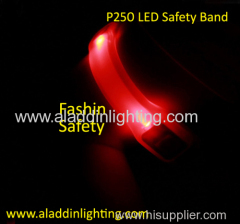 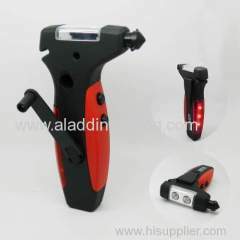 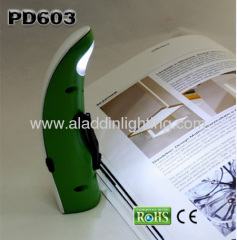 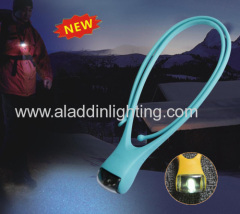 Ningbo Aladdin Lighting Co.,Ltd was founded in 2009, who specializes in all kind of multi-functional LED lighting, such as solar flashlight, dynamo flashlight, radio flashlight, dynamo power bank, bike light, Auto repair lamp, working light, camping light, car safety emergency tool, etc. 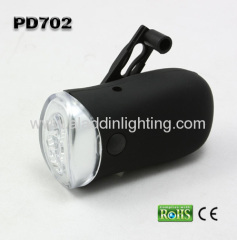 Competitive Advantage: Great Service: We have 8years import and export service experience, contain production, sales, quality inspection and delivery. 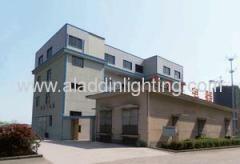 And we also can provide third part quality inspection in the Zhejiang province. 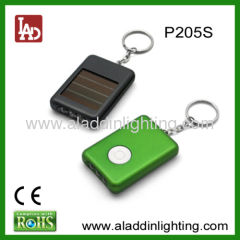 Competitive Price: Our factory has a set of perfect cost accounting system, to ensure that the product price is competitive in the market. 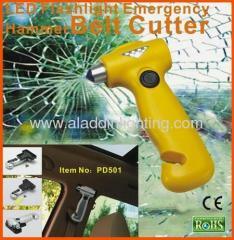 High Quality is our obligation.